Flotsam needn’t stay on the beach to become a work of art. 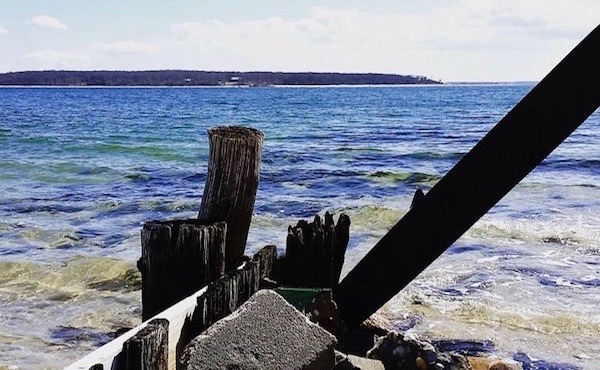 The project, funded by a $10,000 grant from the Long Island Sound Futures Fund, “blends coastal cleanups, education, and artwork to inform the public about the negative impact of plastics on marine life on Long Island Sound in the Town of Southold,” according to the announcement of the grants last November from the Long Island Sound Study. 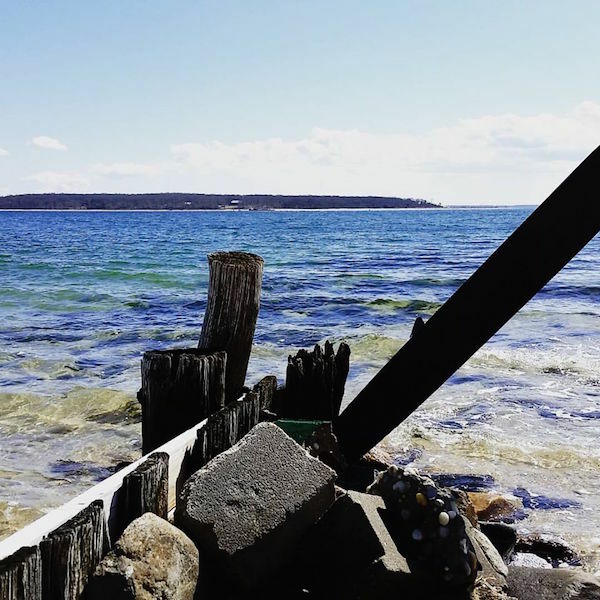 The groups plan to develop a program titled “What Washed Ashore?” introducing children at five Southold schools and adults to coastline ecology and marine pollution. They’re beginning this weekend to host coastal cleanups from Orient to Wading River to collect debris to be repurposed into seven wildlife sculptures that depict marine animal that are harmed or killed from plastic and other debris. This Saturday, April 2, from 10 a.m. to noon, volunteers will meet at Goldsmith Inlet and Kenny’s & McCabe’s beaches to collect debris from the beach for the project. Volunteers will meet again on April 17 at Wildwood State Park in Wading River, on May 7 at Iron Pier Beach in Jamesport, on May 14 at Inlet Pond County Park in Greenport, on May 21 at Dam Pond Preserve in East Marion and on June 4 at Orient Point County Park. All cleanups will be on Saturday mornings from 10 a.m. to noon. Supplies and refreshments will be provided, but attendees are being asked to wear closed-toed shoes and work gloves. Email Jessica Kennelly at [email protected] to let Group for the East End know you’re coming.